Serial Attached SCSI (SAS) are perfect for users working on extreme processes. The SCSI devices are built for Servers & Workstations as these drives provide software-compatible upgrades for directly attached SCSI storages to enhance performance. 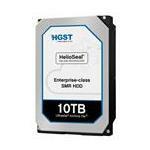 At Memory4less.com, we have a massive catalog of Serial Attached SCSI (SAS) hard drives by top brands such as HP, DELL, EMC, IBM, NetApp and many others. Serial Attached SCSI (SAS) work on all types of computer systems including desktop, laptop and server computers. 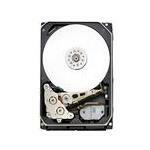 Upgrade your system today with Serial Attached SCSI (SAS) Desktop hard drives. You can easily buy these online by ordering them through Memory4less.com. 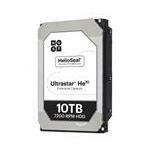 We have a complete range of SAS hard drives from 500GB to 4TB available in store. Serial Attached SCSI (SAS) hard drives provide amazing speed, enhanced durability and intelligent error-control system - best for consumer and personal use. Order one today and get best deals, only from Memory4Less.com!